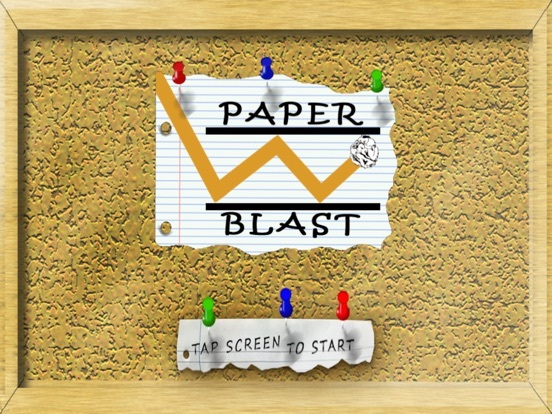 Paper Blast app: insight & download. 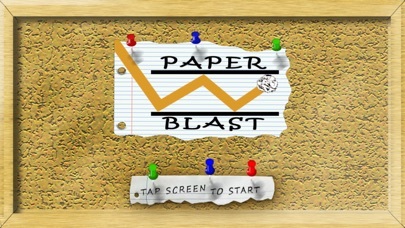 Paper Blast is a fun and addictive puzzle game that will keep you hooked for hours! There are 140 levels which increase in difficulty, and torch mode makes the game challenging and rewarding! New obstacles are introduced every 10 levels from rubbers to ink spills! Keep playing to unlock new table surfaces to play on! school desks, coffee tables, dinner tables, and more! The game was created entirely by one person!